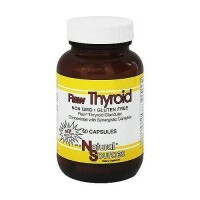 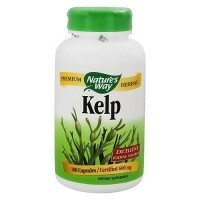 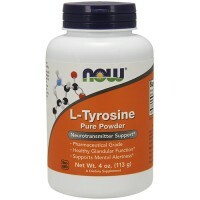 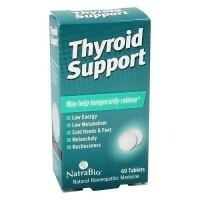 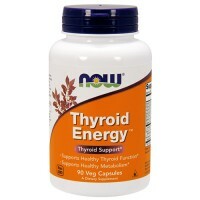 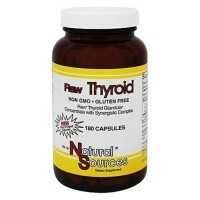 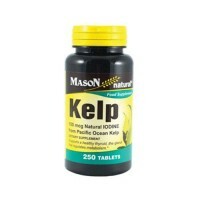 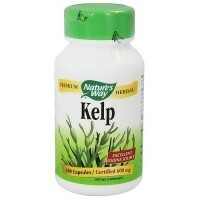 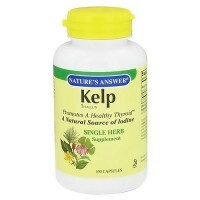 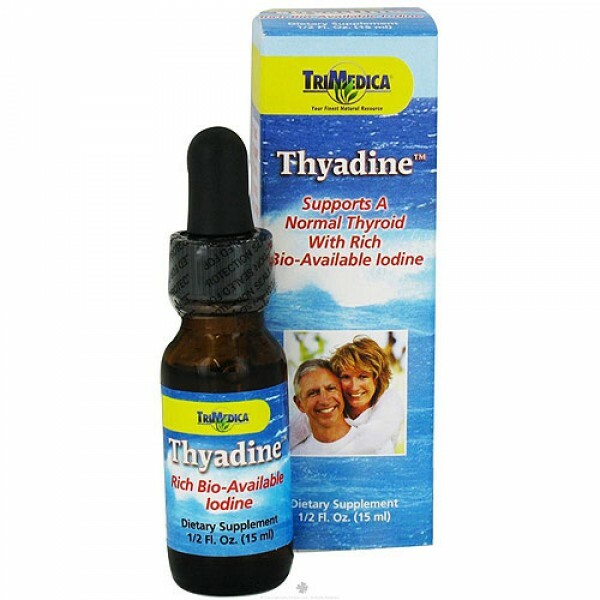 Supports for normal thyroid function. 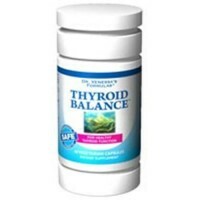 Common symptoms of thryoid imbalance are unexplained weight gain or loss, fatigue, muscle weakness, hair loss, difficulty in concentration, increased allergies, constipation, fluid retention and irritability, just to name a few. 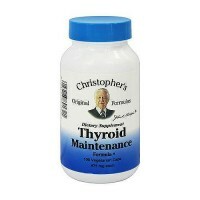 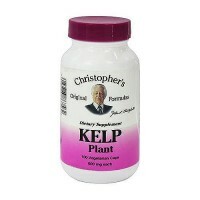 1 drop on or under the tongue up to 3 times daily, or as directed by health practitioner. 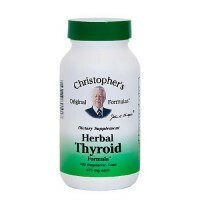 May also be mixed in water. 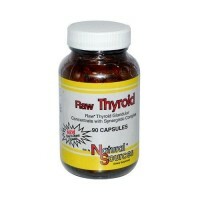 Avoid this product if any are sensitive to iodine. 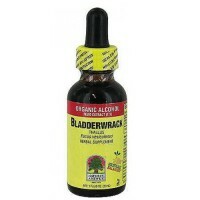 Discontinue use if any adverse reactions occur.